It’s time to get ready, people. Winter is here and you would now need those layers of clothing if you don’t want to remain under the blanket for the whole of winter. You can either decide to look sharp in classic coats, or look an extra 20% stylish than the rest in those duffel coats. 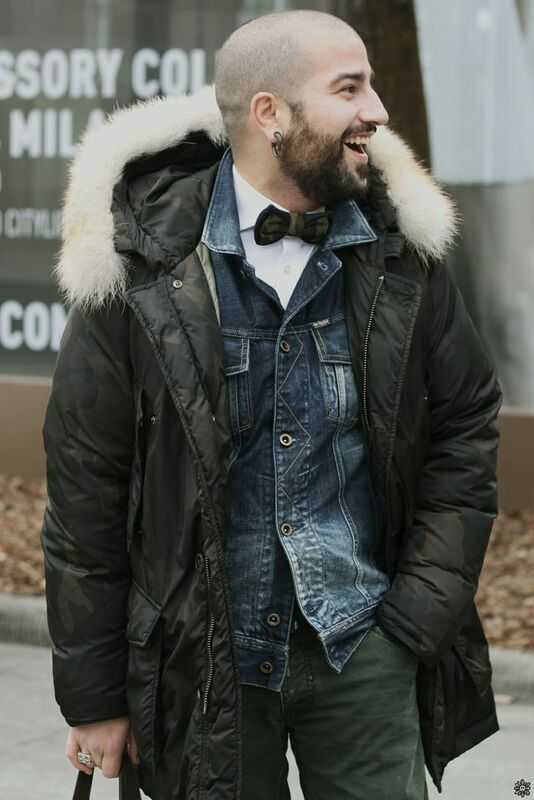 You may even decide to add some more class to your attire by putting on the parkas or go for the swag mode by pulling off the fur coat as a man. 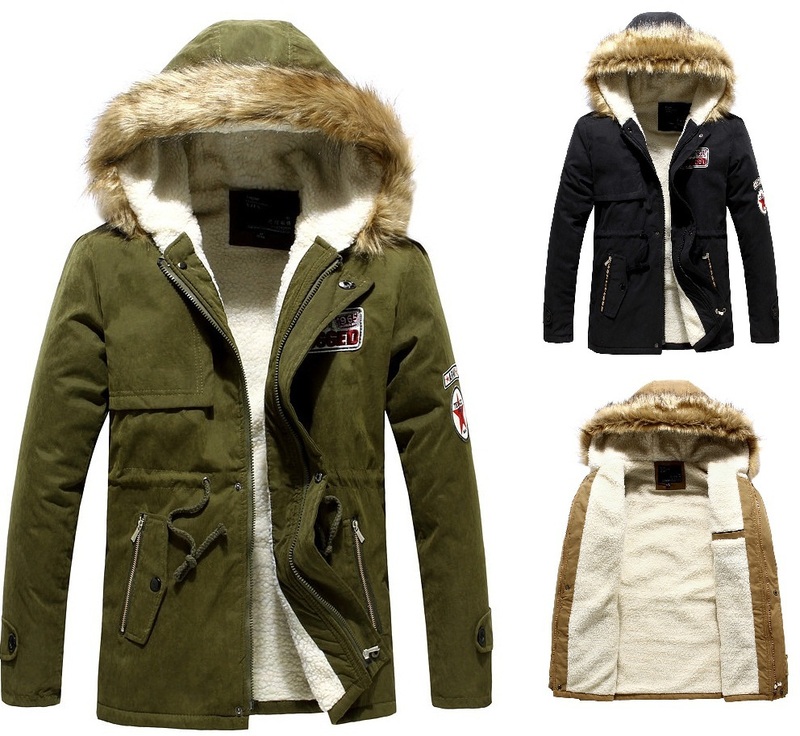 Whatever the case may be, you must possess these if you want to survive the winter in style. The double breasted are not out of fashion, not yet and there’s very little chance that they will be. Mid lengths would appear everywhere, shorter ones would do just fine, but I can’t guarantee whether everyone would be able to pull the longer ones. Not everyone’s cup of tea. Talking of how to wear them and what to wear with them, let’s just say that ‘this is your space’ and you are free to try it, along with anything you want and you will look good unless your choices are really bizarre. You can expect this one to be visible in a lot of places, worn by a lot of men, simply because it’s too good and falls in that category of clothes which not only exhibit class, but also keep you really warm. The duffel coat has everything. It has a hood attached, wooden and square buttons and a very well defined cut and design. The Duffel Coat is so versatile that you can pull this one off in the office or while you’re walking down the street for some fresh air. Versatile yet again but with a little tinge of coolness which comes along that makes it a possession worth possessing. Go for the black one or the military green one and you will feel a whole lot better about yourself when you look in the mirror. Fur lining on the hood with side pockets. It can’t get any better than this. 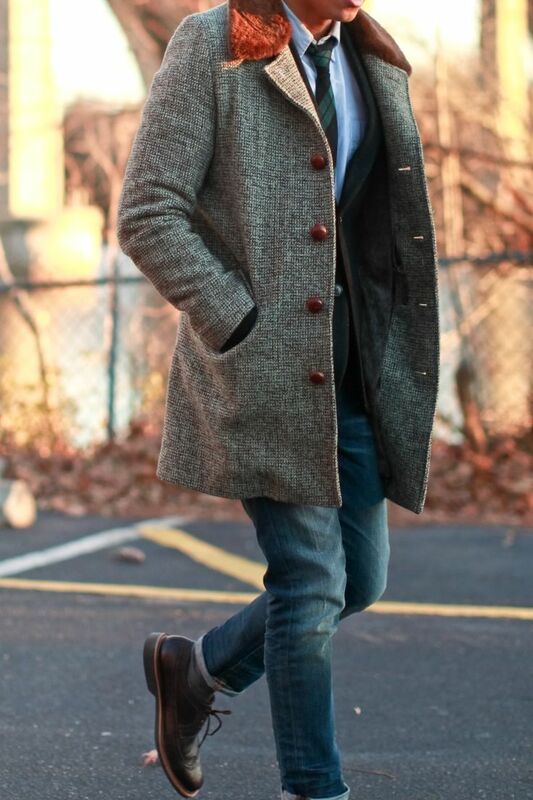 Make sure your coat has the perfect shoulder width. If you try something with those shoulders, that is the one. Don’t let it go. Not everyone’s cup of tea. Definitely not but if you dare to and you’re able to pull this one off, then Sir you have my respect. You will be owning the street if you dare to wear this and manage to wear it with style. 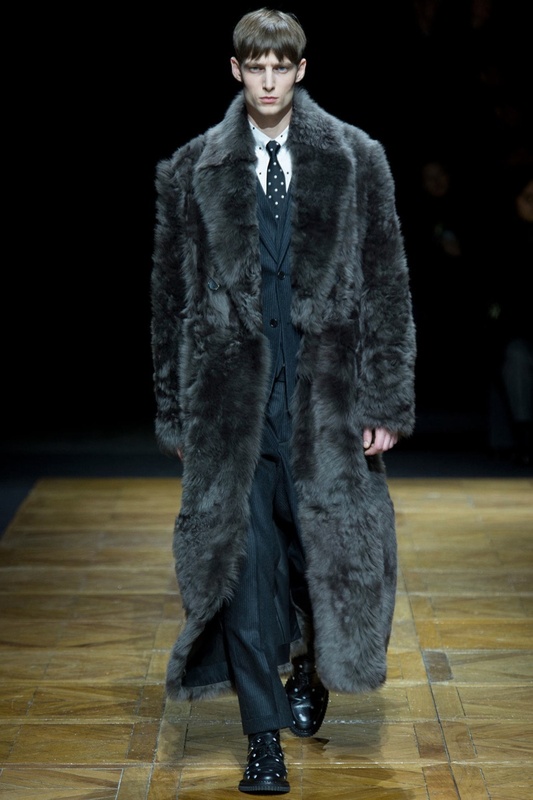 A full fur coat might be too much for many so I would suggest you to go back in time and select the one with full long fur lining underneath and on the collar. That will be easier to carry. Sigh. Having said that, do not shy away from fur at all. You will be making a statement if you can carry that with ease, and it’s not that difficult to do that. So if you don’t have one of these, you better start collecting some money so that you can buy them in time because you know, winter is coming! You got to have these. You just cannot pass a whole winter without putting on a leather jacket. 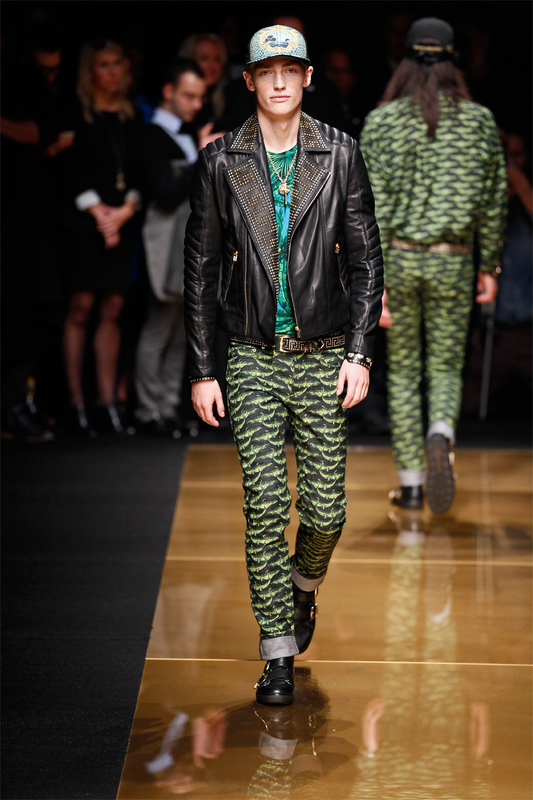 Black leather jackets have stood the test of time forever now and will do the same for years and decades to come. Leather jackets were cool and stylish then, they are cooler and more stylish now. Ever notice all the fashion icons of our times are often photographed in a leather jacket. 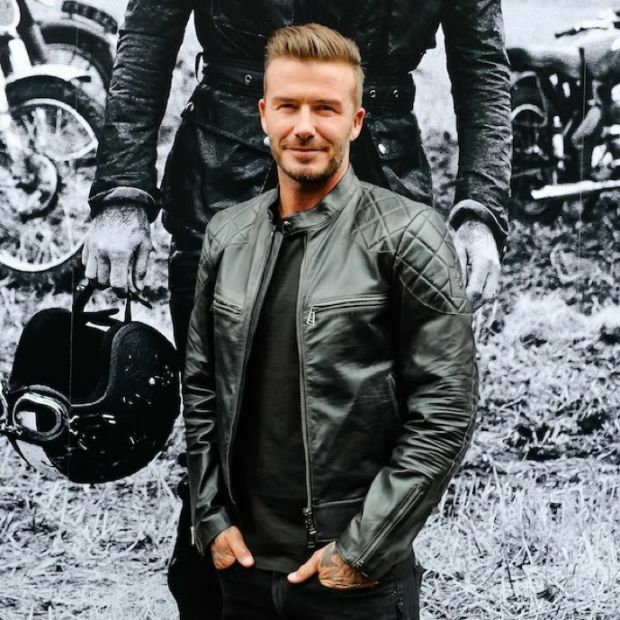 David Beckham for example and his range of images in a Bestaff jacket. 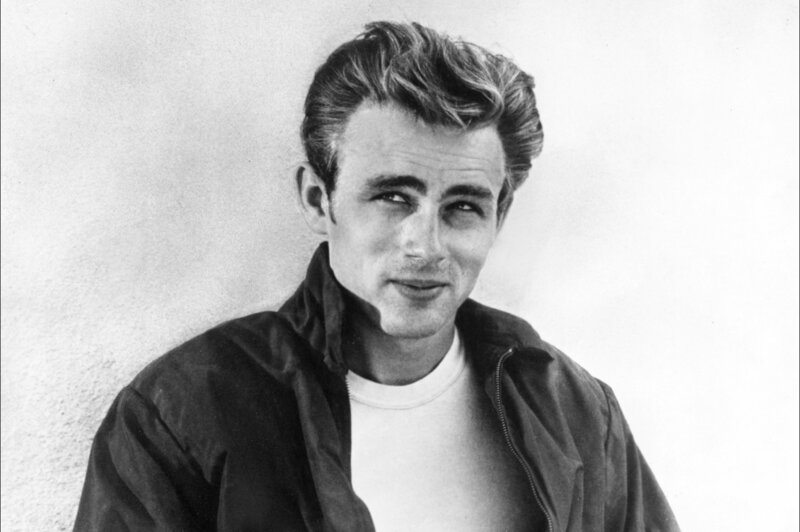 Or, we can go further back and pick all the famous James Dean photos. 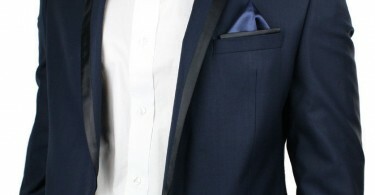 It is arguably the most timeless piece of attire. This one never dies, never goes out of fashion. The leather jacket is just the coolest item of clothing ever invented.